I want to share some wines that I recently tasted. Every once in a while, something comes along and hits all the right buttons and we are off and running with something delicious. 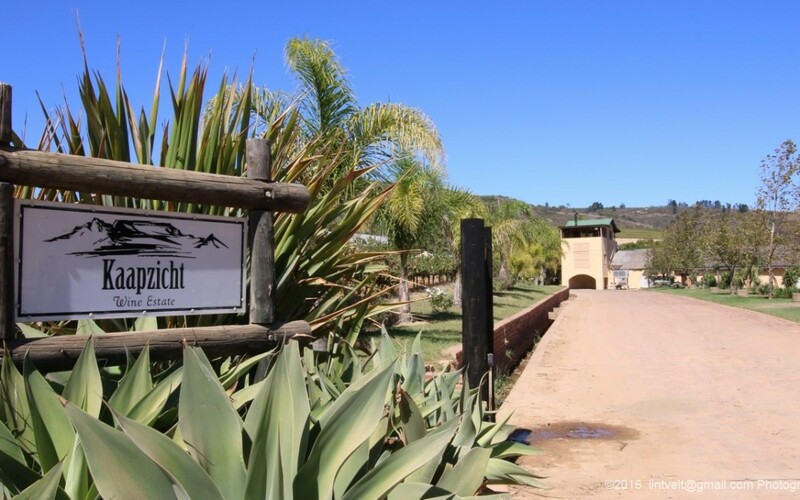 Last week we tasted the wines of the Kaapzicht winery of Stellenbosch, South Africa. Kaapzicht (Kahp-zekt), in the Afrikaans language, means “cape view” because the Cape of Good Hope can be seen from the Steytler family’s vineyards. Four generations of Steytlers have farmed this beautiful location, and they are making some distinctive and delectable wines. As far as pure wine value goes, they are tens on a ten-point scale. A soft well rounded balanced white blend of Roussanne, Verdelho, Chenin Blanc, Chardonnay, Sauvignon Blanc, and Semillon. Floral aromas are driven by the Roussanne and Sauvignon, along with ripe yellow stone fruit and apple. Although it is richer and more complex than the other whites in the range, the 2017 Kaleidoscope White is still a versatile fresh and juicy white with a light frame and crisp acidity. A red blend of Cabernet Sauvignon, Pinotage, Cinsault, Shiraz and Petite Verdot. Integrated flavors of black and red berries, tea leaves, and spice invite a sip of this easy drinking blend; the gentle structure, with soft tannins supporting a core of sweet berry fruit, adds friendly drinkability; medium bodied with a well-rounded savory finish. A three-grape blend of Shiraz, Cabernet Sauvignon, and Petite Verdot. Interesting herbaceous profile, showing earthy, crushed leaf components and even agave, but without any green, bitter elements. The palate is broad, with red-fruited accessibility, and the property’s signature structure and firm tannins. Medium bodied. A nice blend of Merlot and Cabernet Sauvignon. Inky, deep purple colored blend offers youthful, incensed aromas of sweet perfume, wild dark berries, sweet spice, and musk. The palate is lush, supple and juicy, showing bold sweet fruit, kirsch and sour cherry, nicely framed by freshness, good wood integration, and soft tannins.